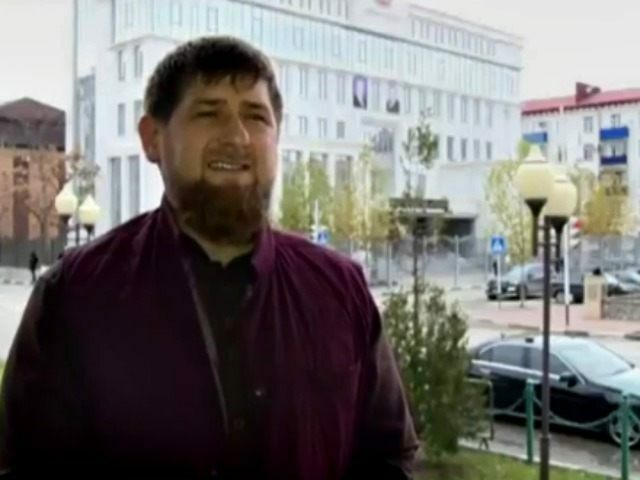 The president of the Russian region of Chechnya, Ramzan Kadyrov, suggested on his Instagram account that terrorists should be tied to drones and dropped on the Islamic State (ISIS/ISIL). He posted the video in response to the terrorist attack on the Russian Metrojet over the Sinai Peninsula on October 31. Kadyrov is one of Russian President Vladimir Putin’s closest allies. He routinely uses his social media accounts to praise Putin; this Instagram post goes on to do so, as well. He encouraged the world “to realize that war is knocking on all doors and immediately join forces for the destruction of ISIS.” He warned that terrorism will “cause panic around the world, paralyzing air, sea, and rail links, and bring down the economy.” To him, there is only one way to destroy ISIS. “If the world does not want such a development they need to immediately support the real fight, which is lead by Russian President Vladimir Putin,” he wrote. In June, the Russian Interior Ministry reported that over 400 Chechens traveled to Syria to join radical Islamic groups, mainly ISIS, since the civil war broke out in 2011. Russia is the largest contributor of recruits to ISIS outside of the nations of the Middle East. A month later, Russian Deputy Foreign Minister Oleg Syromolotov said over 2,200 Russians joined ISIS. While leader Abu Bakr al-Baghdadi hardly shows his face, the terrorists plaster military leader Omar al-Shishani’s face all over their propaganda. ISIS featured him in a video from August 2014 from one of their children training centers, who showed off their military skills for al-Shishani.